Property Management Services Queens, NY | Metropolitan Hudson Management Group, Inc.
One of the best investments made by people is to buy properties and lease them to tenants. If you have acquired one, you must ensure the tenants are happy and the property maintained. 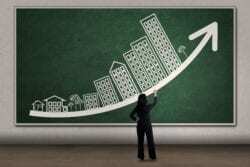 Since you have not trained in real estate, get help from experts. 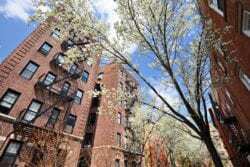 The property management services in Queens NY help you avoid the headaches by doing everything on your behalf. Many people spend a lot of money buying the estate and advertise it to those in need. The owner might think it is easy to find the tenants, do the repairs, receive complains from the users and even deal with government agencies. Doing this when not trained as a realtor will land you into problems. The landlords want to see their investment bring profits. 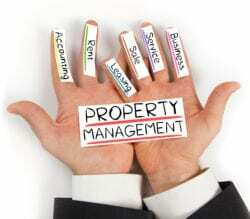 Since you might not have the time to deal with the tenants, you outsource us to act as your property manager. 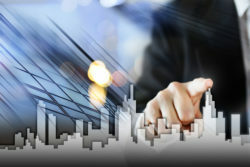 We will take charge of the day-to-day management of your investment and tenants. Our firm will advertise and market the space available. We put adverts in the local websites, advertisement board, and other places so that the client can come and see what they are about to rent. The untrained landlord will wait for people to find them. We all have heard about horror stories about the weird tenants who make landlords sick. If you wish to avoid bad tenants, you need the realtors who invest. These companies will help in screening clients and get the best, which will not bring problems. Sometimes, problems occur and you hear the clients complaining. It could be a broken sink, electrical fixture or an elevator that has stopped working. Instead of getting those weird calls from the clients, you have the management firm deal with the complaints. They become the point of contact to address the problems. When you hire us to take charge of the investment, it will decrease the tenant turnover. The firm understands how to keep the best renters happy. They will be available and responsive to the clients. If the renter is happy, they continue staying in your place for long. If you have space and you want to lease it, you need people who fulfill part of the bargain. The realtor ensures the rent is paid on time. They make the follow-up to have the money put in your account on time so that they receive their commission on time.